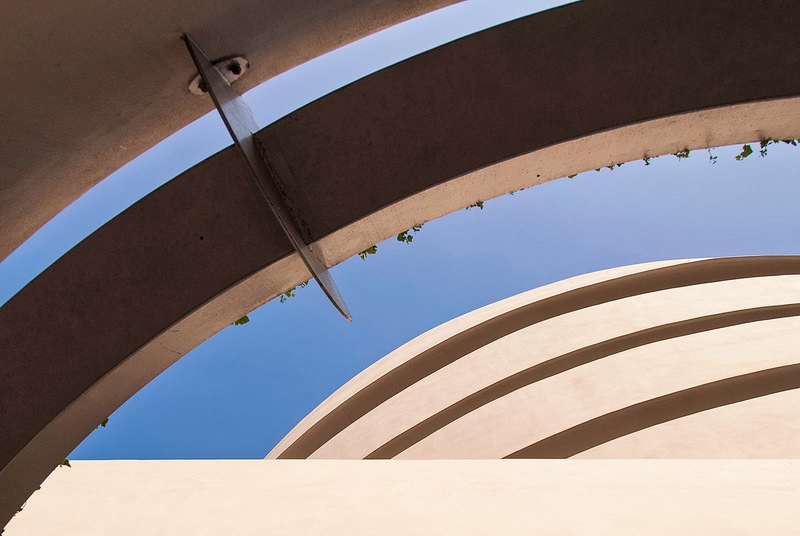 Point of View New York City: Now at the Guggenheim! Now you can get "Point of View New York City" in here! Dear art lovers, "Point of View New York City" is now available at the Guggenheim Museum store. So what's better than enjoying a day full of art and then taking home a nice book which keeps nurturing and challenging your brain cells long after?